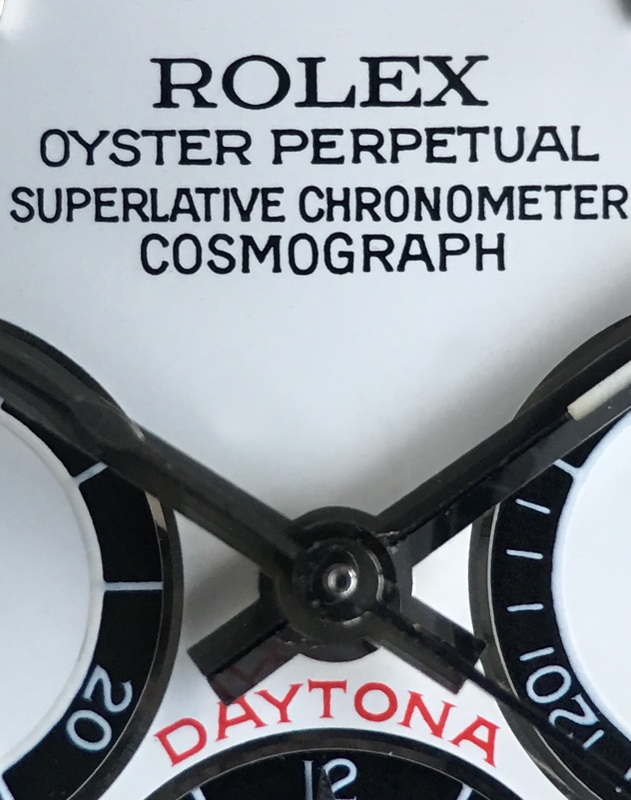 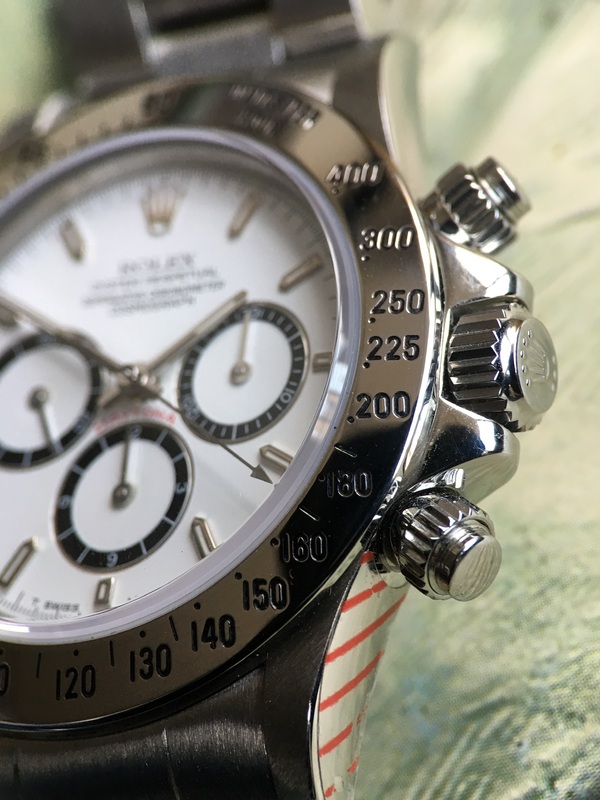 « Zenith Daytona » appeared in 1988 with serial R having a floating « cosmograph » word on the MK1 dial. 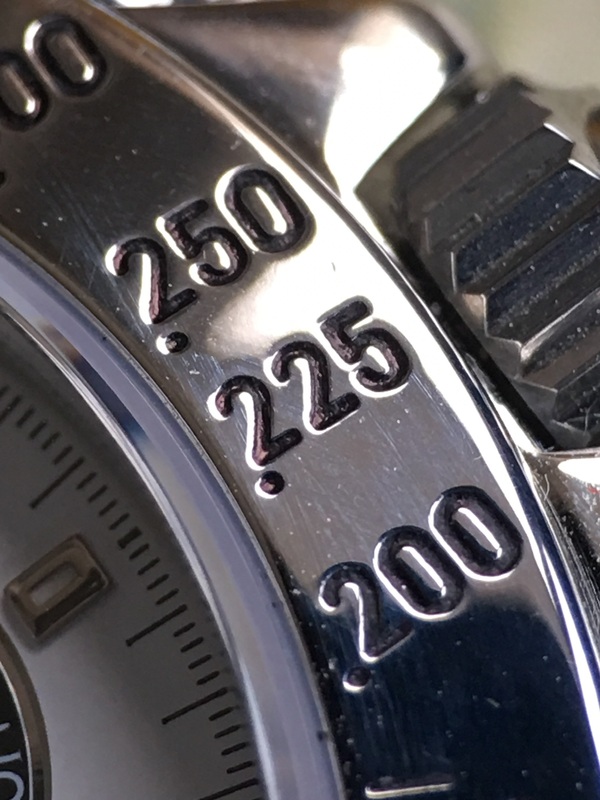 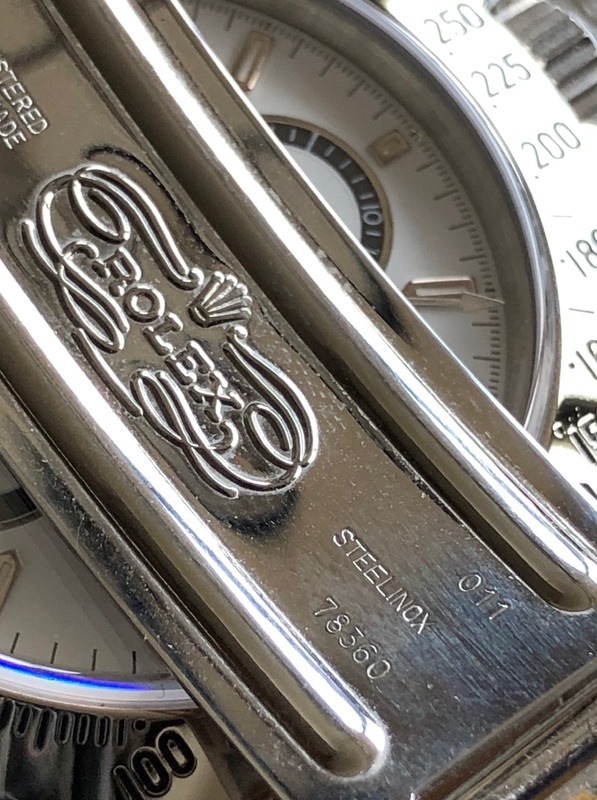 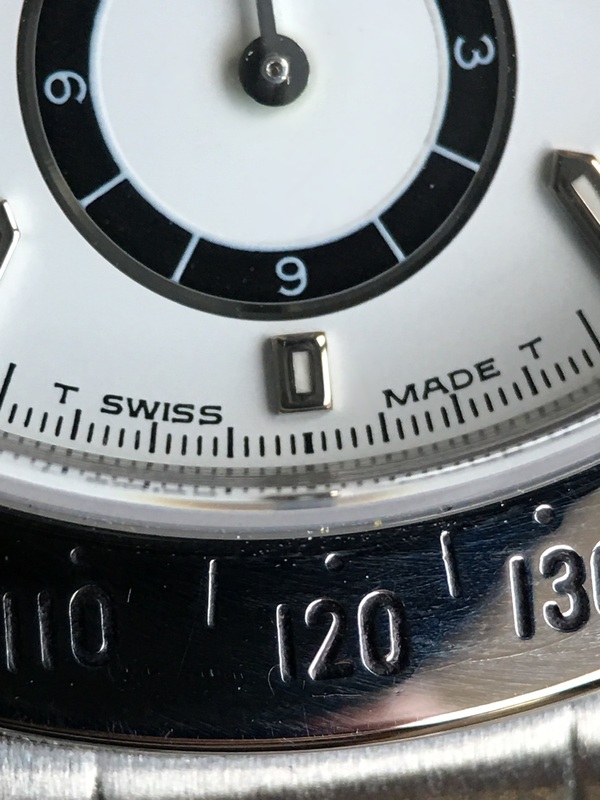 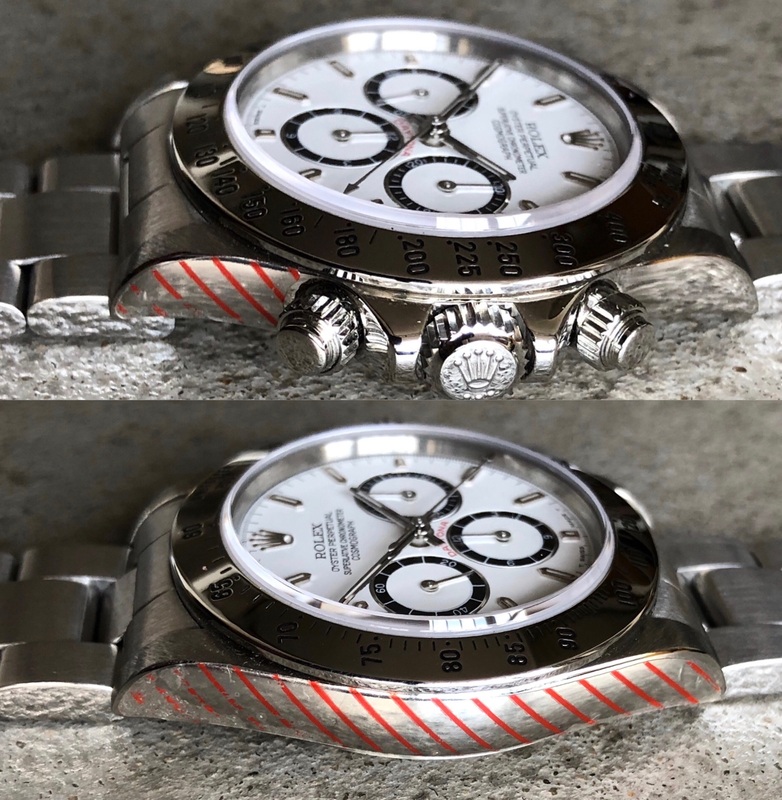 The presented watch belongs to the immediately following dial which is equally characteristic having only 4 lines of text as « officially certified » disappeared! 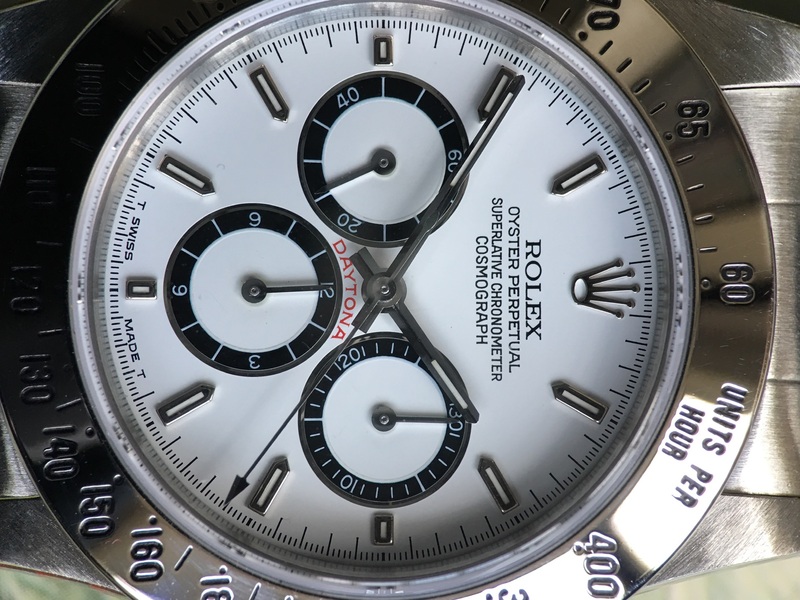 Its bezel was also specific with an intermediate 225 graduation that no other bezel have. 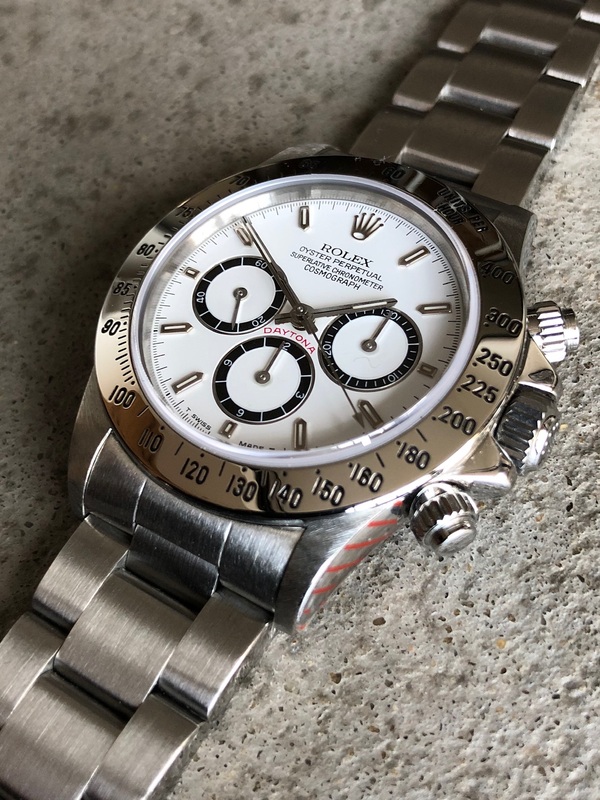 This MK2 configuration was fitted on Zenith Daytona made between serial L2 and L7 (1989/90). 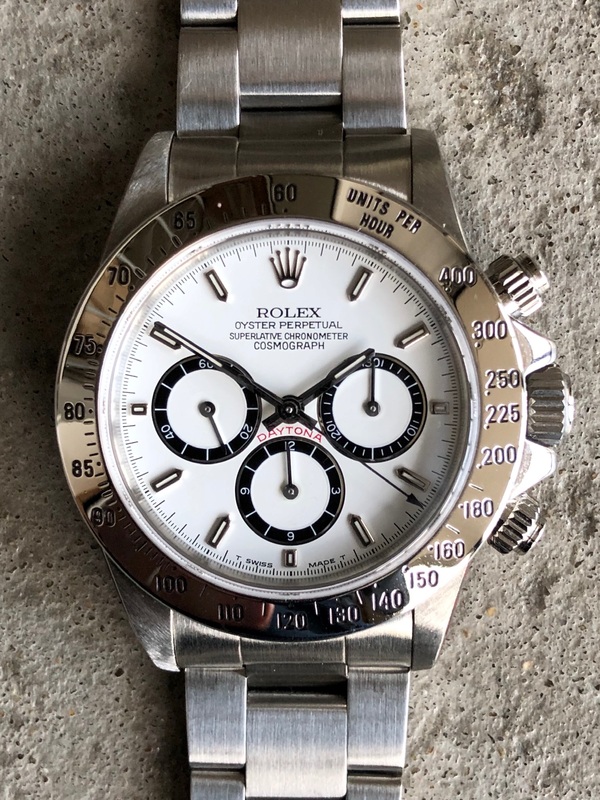 Dial : Fantastic condition 4 lines MK2 dial with inverted 6. 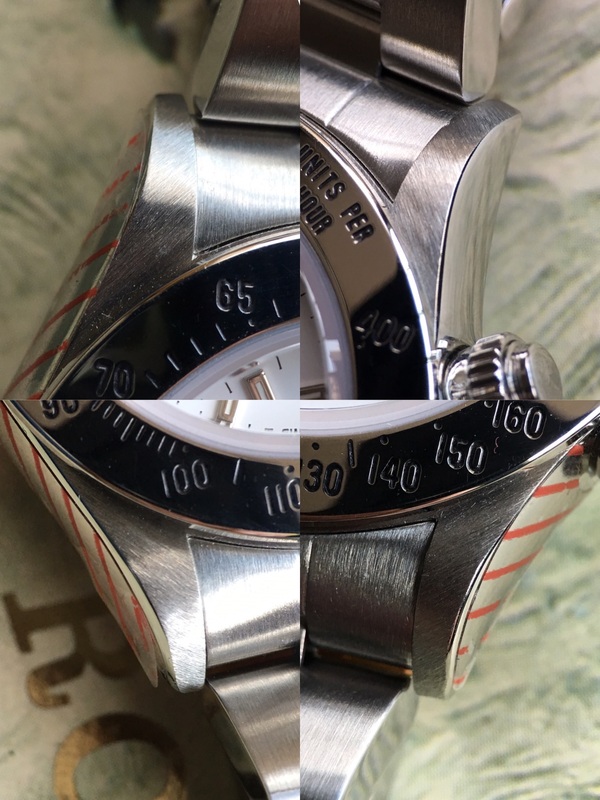 Case : AS NEW with satin finish on extremely thick lugs & case. 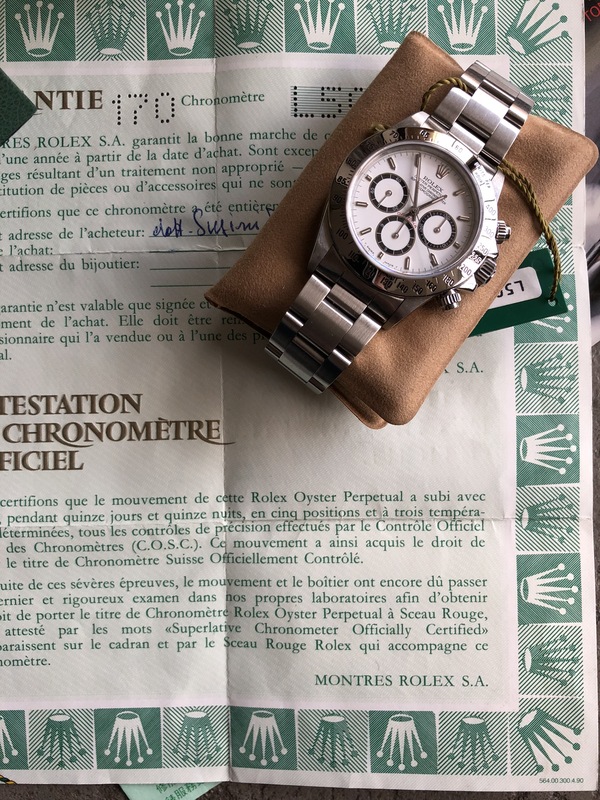 Box & Papers : original punched guarantee from Italian retailer Salvini from 22dec1990 (Xmas gift? 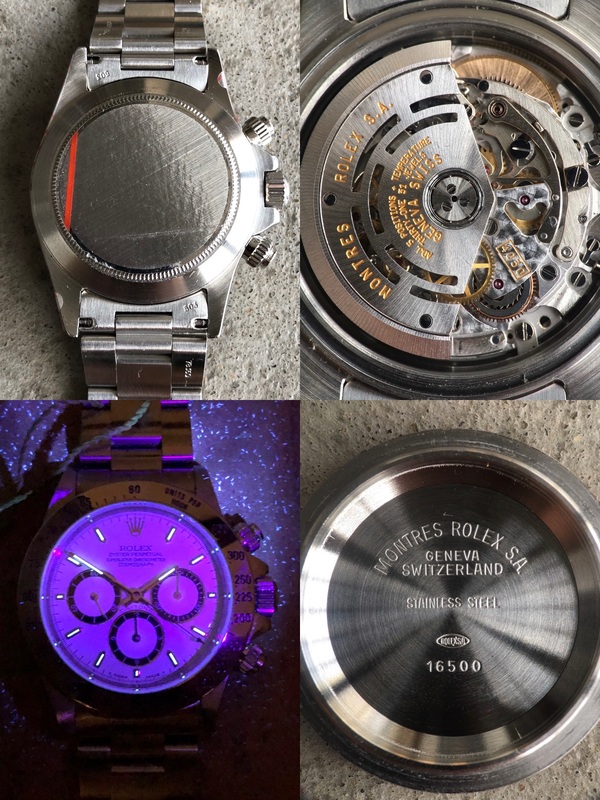 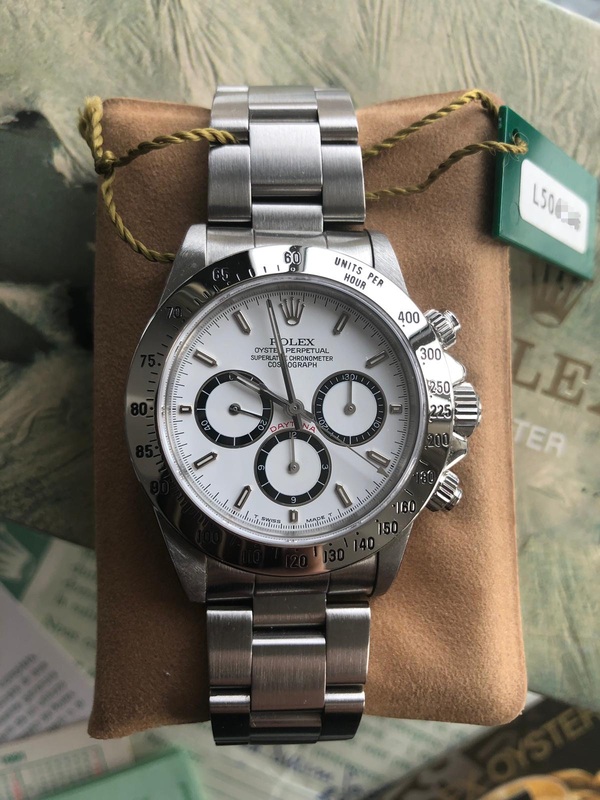 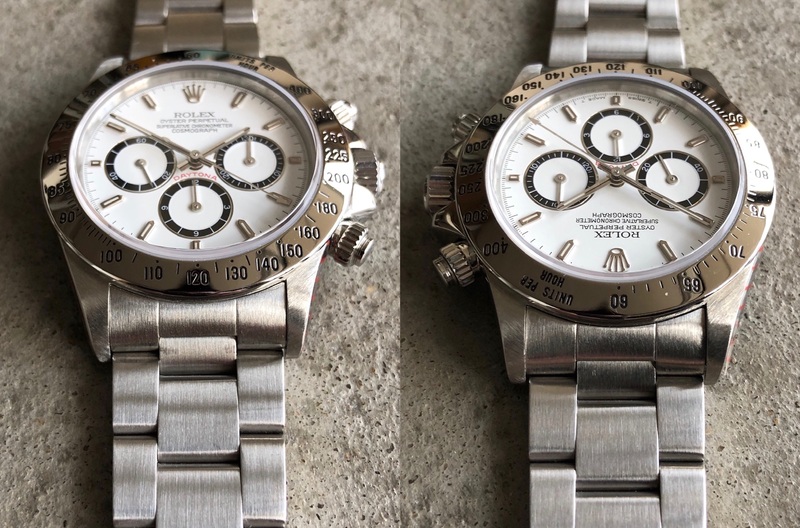 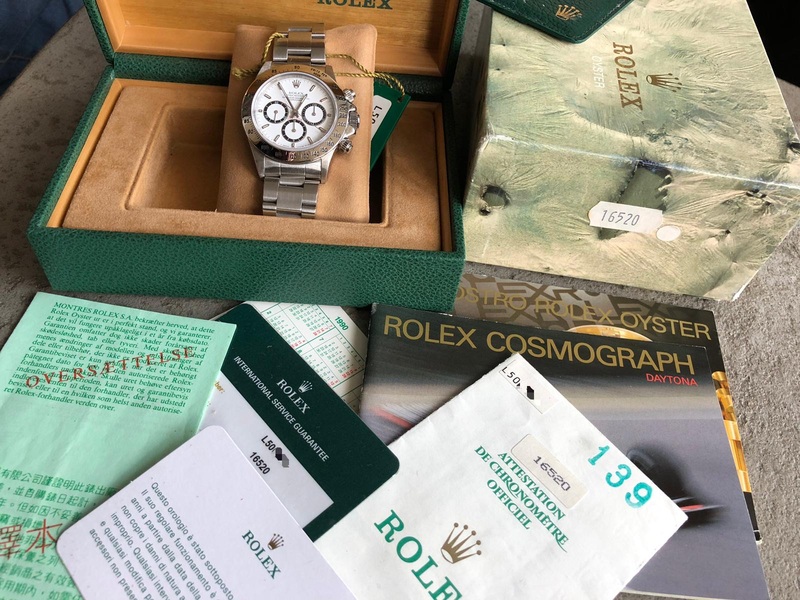 ), booklets, calendar, tag, original box & cover box.The watch benefit from a Rolex service in Feb2018 (2y guarantee). 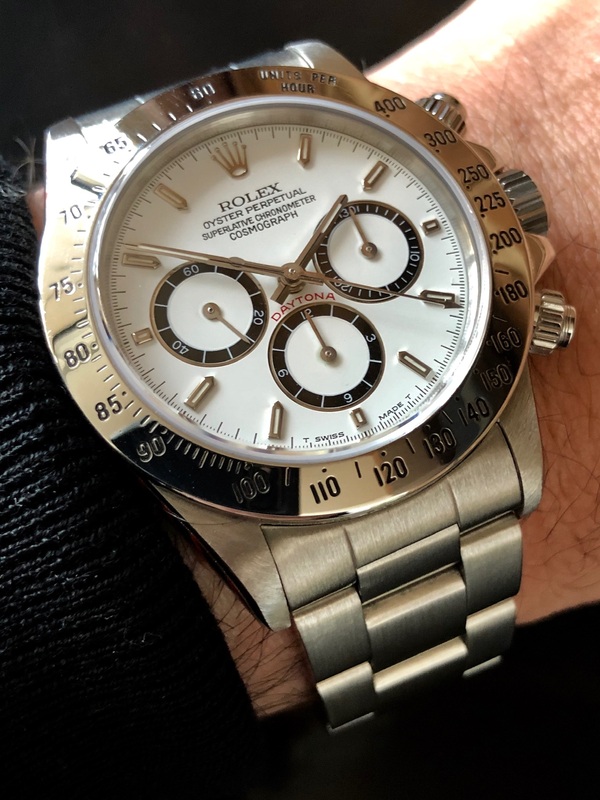 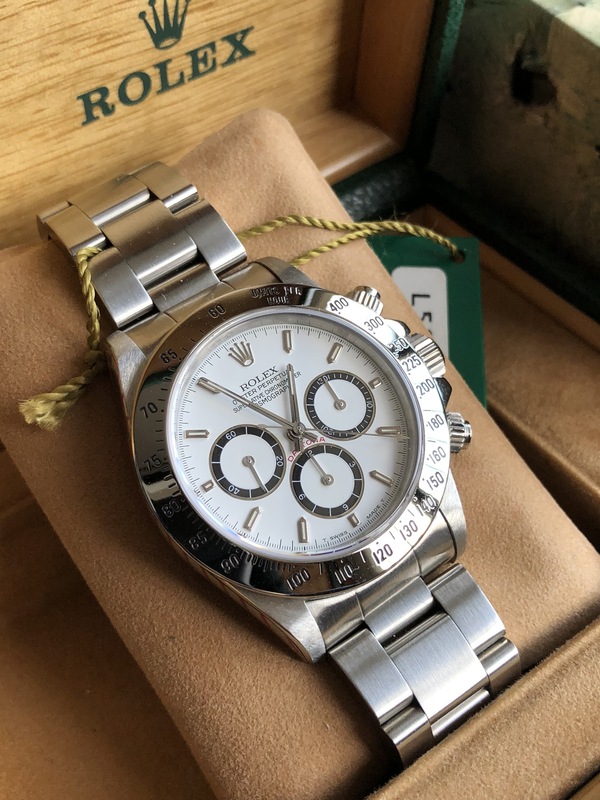 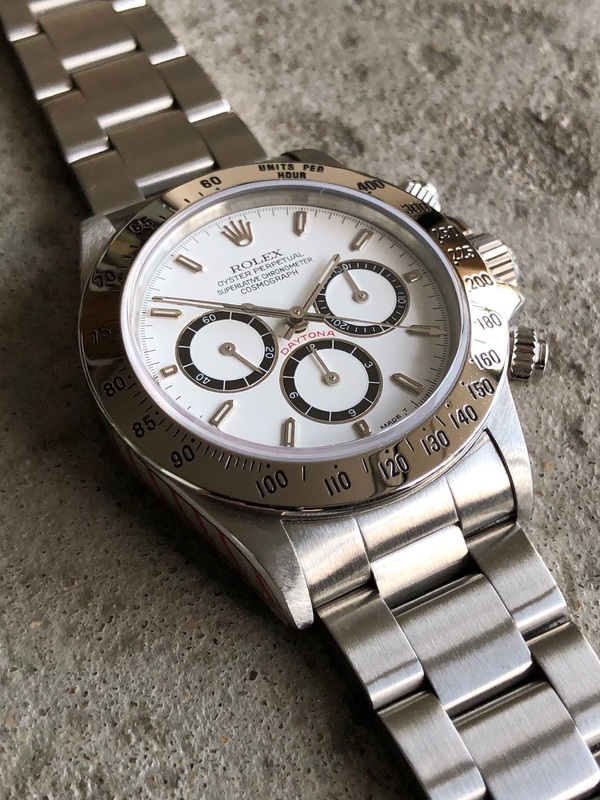 Overall a unique opportunity to grab a mythical full set Zenith Daytona in an impressive condition!